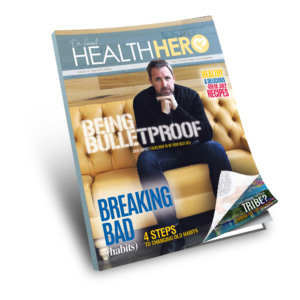 WANT TO LIVE A LONGER, HEALTHIER LIFE? GO BACK TO CAMP. 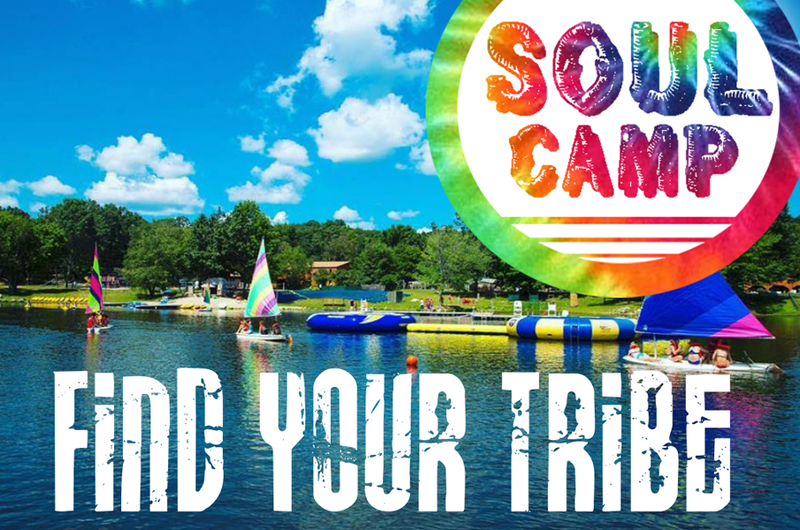 Interview with Soul Camp founders Ali Leipzig and Michelle Goldblum.